Ideally situated on the outskirts of the historic market town of Retford, Oaklands is an attractive and unique development designed exclusively for sale to over 55’s offering the tranquil community lifestyle of a small village with the added convenience of close proximity to Retford town centre; Oaklands’ homes are both peacefully secluded and ideally placed to allow full enjoyment of Retford’s varied amenities. The secure and quiet walled grounds of Oaklands offer 17 one, two and three-bedroomed luxury homes over one or two floors set within extensive and fully maintained communal landscaped gardens, with established mature trees creating a picturesque and private living environment. Houses are available with individual gardens and all homes, obscured by the mature boundary treeline, are distanced from London Road with access via an attractive private driveway. 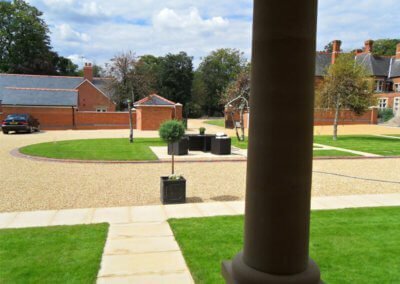 Homes within the grounds benefit from secure individually allocated car parking for residents and visitors and electrically operated entrance gates. 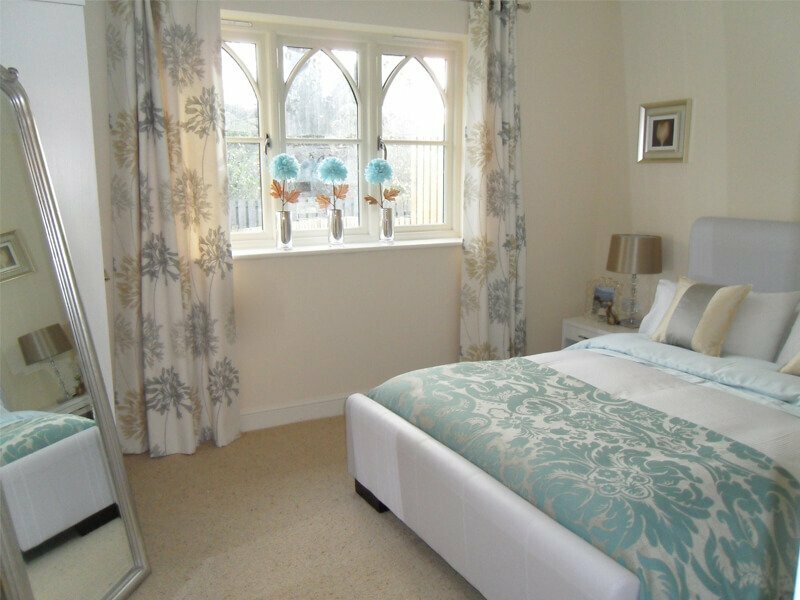 Coupled with intruder alarms, automatic fire detection, and an estate manager to assist with everyday issues, Oaklands ensures all property is safe, secure and protected at all times. 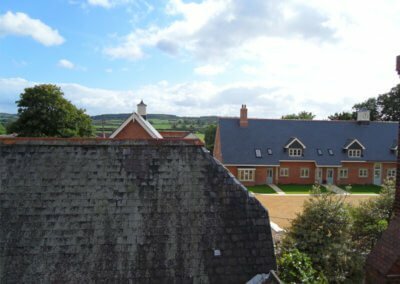 All buildings are architecturally designed with almshouse styling and are built from stone, natural slate and quality brick to high standards of specification which include double glazed Gothic timber windows and doors, stone cills/headers and surrounds, under floor gas central heating, and high efficiency energy systems with low running costs. Each home is designed to exceed legislative standards of sound transference between adjoining houses, and all come with a 10 year National House-Building Council ‘Buildmark’ guarantee. Assisted living packages will be provided to meet all individual requirements and mobility packages are available including stair lifts, accessible baths, showers etc., and legal and financial advice is available if required together with assistance managing the sale of existing property. We can even arrange all removals and furnishing if required and will help with the moving process wherever we can. The focal feature within the Oaklands development, The Cottages will sit behind the American tulip trees of the serene central gardens. 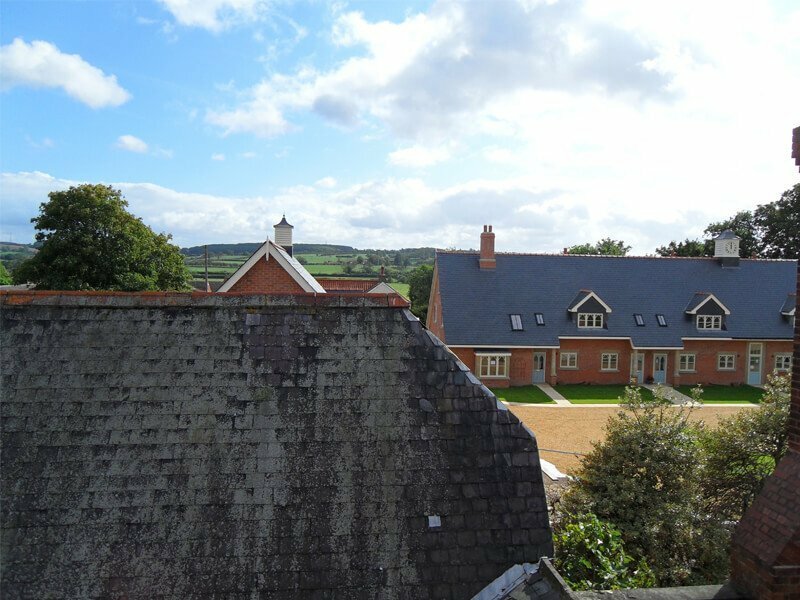 Defined by two spacious 2-storey end houses with private driveways and home to the striking clock tower and ornate chimneys. The Cottages enjoys views encompassing the immaculately landscaped courtyard and exclusive and extensive communal gardens of Oaklands.The majority of homes have their own private front door and all are complete with quality fitted kitchens (including all appliances) and bathrooms and high quality floor coverings in all areas. The living areas of the two end and four single-level ground floor houses feature a fireplace and surround to accommodate a real fire and French doors opening out to the private rear gardens, while the first-floor houses have distinctive vaulted ceilings to create a light and elegantly spacious environment within. Some cottages have stylish mezzanine floors accessed by a beech spiral staircases, giving a unique space to utilise however you choose. 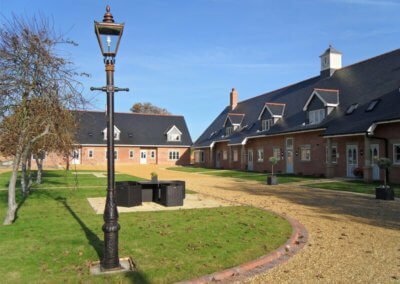 Six luxury single-level houses set in the North of the Oaklands grounds, The Stables is fronted by the verdant fully maintained communal courtyard gardens and features a rustic roof weather vane. 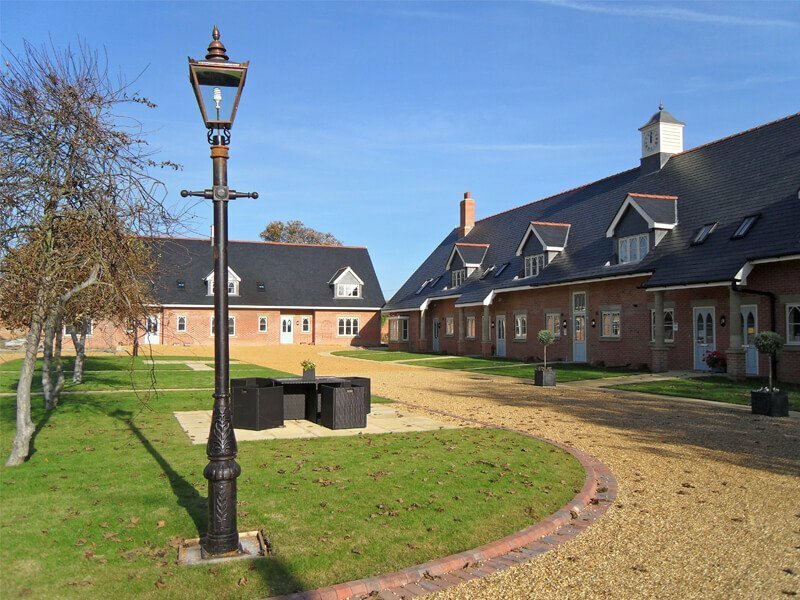 The Stables comprises of three ground floor and three first-floor luxury single-level houses, all benefiting from quality kitchens (complete with all appliances) and bathrooms fitted to extremely high standards and quality floor coverings throughout. All properties have private parking facilities and the two end ground-floor houses also incorporate private driveways, with all three ground-floor houses featuring desirable private rear gardens, while the first-floor houses have distinctive vaulted ceilings to create a light and elegantly spacious environment within. The first floor houses also feature large attic storage rooms.